Humans have been domesticating and befriending animals for thousands of years due to the numerous benefits of pet ownership. Pets provide comfort, companionship, and unconditional love that results in a multitude of physical and emotional health benefits. 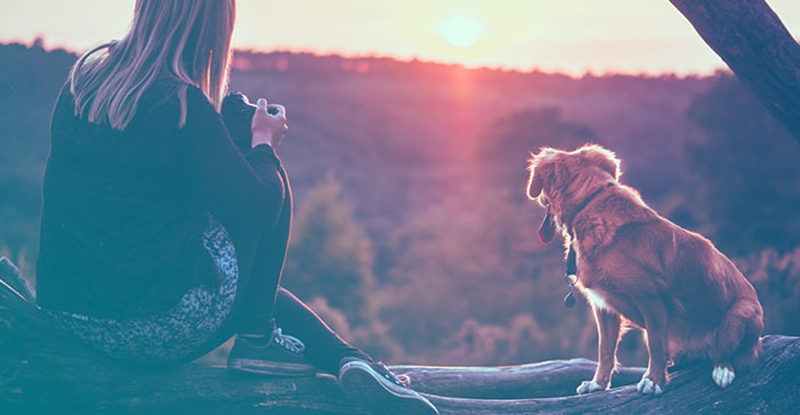 Overall, pet ownership can greatly increase your quality of life. Having a pet in the home increases your physical activity levels and can help you maintain a healthy lifestyle. Dogs are a great motivator to get outside and get some fresh air since they require multiple outings a day. These short intermittent walks can be great for your physical health. Walking is a wonderful, low-impact form of exercise that both you and your dog can enjoy together. Being outdoors also exposes you to more vitamin D, which is essential to your immune system and helps regulate your mood. Cats can also help keep you active since they require play time and stimulation, and some cats can even be trained to go for walks with a vet-approved safety harness and leash. Pet ownership has been shown to decrease blood pressure, especially in those who suffer from hypertension. This is directly related to the decrease in stress that pet owners experience as a result of interacting with their pet. High blood pressure is a very common and very dangerous condition that can lead to fatal health consequences if left untreated. Along with lifestyle changes and medication, pet ownership can be a wonderful way to lower your blood pressure and maintain a more healthy life. The presence of a pet can work wonders for your mood. People who suffer from conditions such as depression, anxiety, and PTSD can greatly benefit from having a pet to keep them company. The presence of a pet is therapeutic and offers opportunities for comfort, laughter, and unconditional love. It also helps when your mood is low to have someone who depends on you for feeding or for walks. Pets can help motivate you to get up and move even if you’re feeling your lowest because they depend on you for their care. Pets don’t have any societal expectations or judgments. They love you for who you are, as you are. Are you ready to invite a pet into your home and your heart? 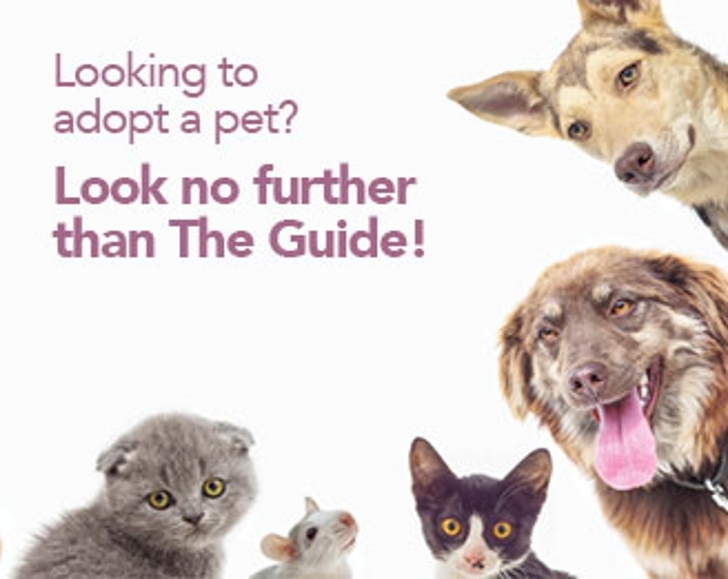 Click here to see pets available for adoption in The Guide!